Refinancing the loan on your caravan can help you bring your monthly payments down, and who doesn’t like lower monthly bills? 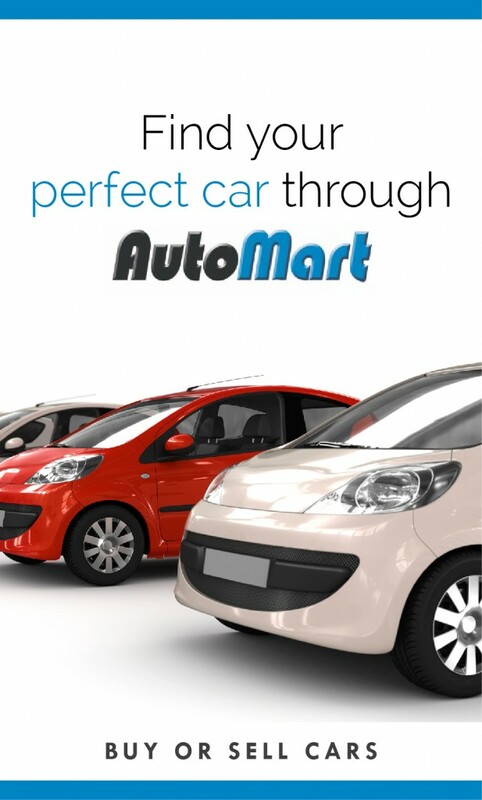 At Autorefin Vehicle and Asset Finance (AVF) we want your life to be simple and complete. You already have the caravan you’ve always dreamed of. Now is the time to make your Caravan payments more affordable. Let us guide you through the loan application process in refinancing your caravan. We’ll look at your monthly budget with you, and work hard to find low, competitive interest rates. There’s no need to let high monthly payments on your caravan cause stress or worry in your life, contact Autorefin (AVF) today.